Creating a memorable wedding is the hope of every bride and groom-to-be. 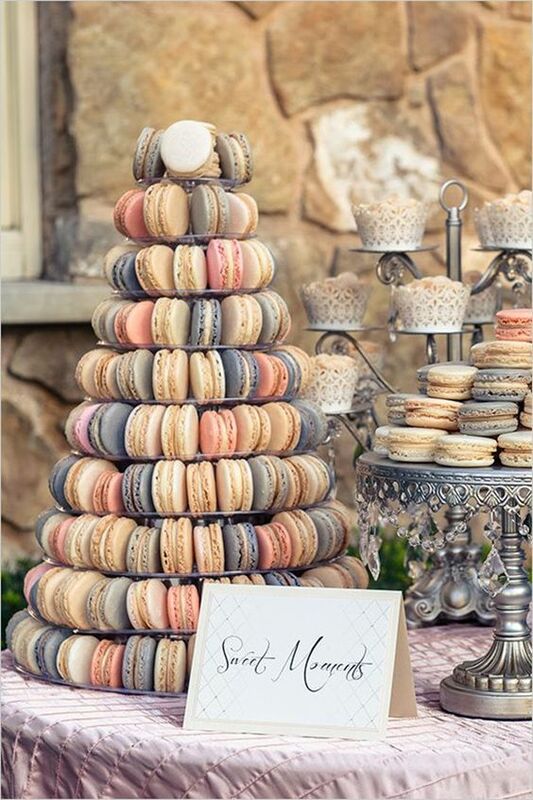 You want every detail to be perfect and you’re certain that your guests will love everything as much as you do. 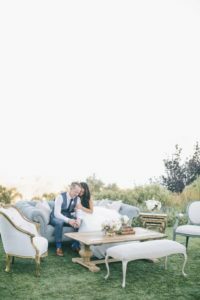 And although they are sure to discuss the details of the wedding the next day with their family and friends, what do they actually end up remembering and talking about? Here are the main parts of your wedding that your guests will remember (and that you need to make sure are perfect). One of the main things people look forward to when someone is getting married is witnessing their love at the ceremony. 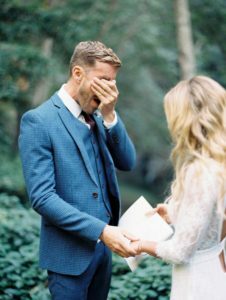 Everyone loves a good teary-eyed vow of “till death do us part” and it will be the vows that capture the hearts of your guests. Creative, personalized vows will be very memorable for everyone, but traditional vows with deeply genuine proclamations will do as well. And if you have a special musician playing a song during the vows, your guests will remember your promises every time they hear that song. 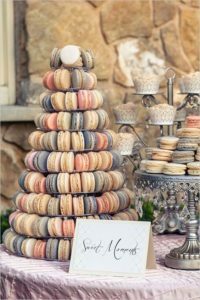 The food is a big deal at a wedding, especially good food because weddings have gotten a bad rep of forcing guests to eat typical, dry, tasteless “wedding food.” So if you have creative dishes that taste amazing and have a beautiful presentation, your guests will be wowed. And if your food is bad, they’ll remember that too unfortunately, and will probably dish out that detail to family and friends. Ever been to a wedding where the music was bad and no one was really dancing? You remembered that, didn’t you? Music is a huge part of a wedding and can really make or break it. DJ’s can be great when you find a good, experienced one, but for some reason, they often fall short of expectations. If you have a great band, however, your guests will be so impressed and will feel like they’re at a real party. The main thing that makes a good band or DJ is when they know how to read the crowd and when to play appropriate music, like light music at dinner and more upbeat music like disco when the dance floor opens. Otherwise, your guests will be shaking their heads in confusion and will be disappointed that they won’t have the night of dancing and partying like they thought. People definitely remember where they sat at a wedding and by whom. 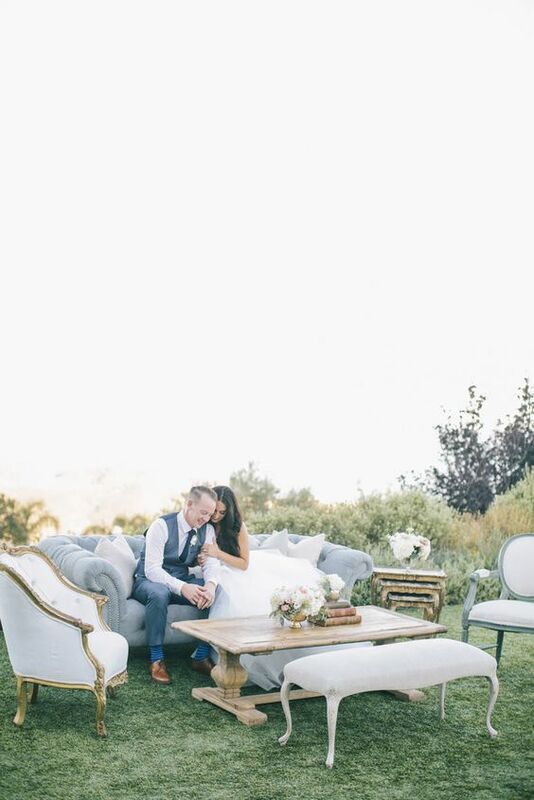 This is a reason why the seating chart is such an important part of the wedding planning process. If your guests jam well with their table mates, they’ll have a great time. But if they don’t really mesh well, they’ll definitely remember it. Putting the wrong people together, like those who have nothing in common, are in a dispute, or putting family members too far away from your seat and insulting them can affect the dynamic of the whole event. An open bar makes for a fun, wild night with plenty of merriment and dancing. But a cash bar is a major let down for guests and won’t be something they’ll easily forget. When people are taken care of, everyone seems to relax and let loose a little more. But when money is involved, people often feel limited and less able to have fun. Ask yourself, do you want wedding guests poking jabs at you for having a cash bar for years to come? 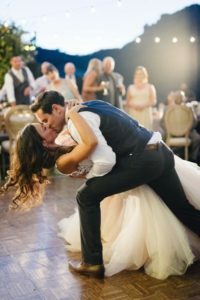 Everyone loves a sentimental or funny speech from family and friends at a wedding, and they will remember a unique speech like a loved one customizing the words of a favorite song for you. But if the speeches seem to last for hours, a bridal party member mentions each and every story of you two and every inside joke, or one of your old college buddies takes an inappropriate walk down memory lane, your guests may be uncomfortable and that’s a feeling that leaves a lasting impression. 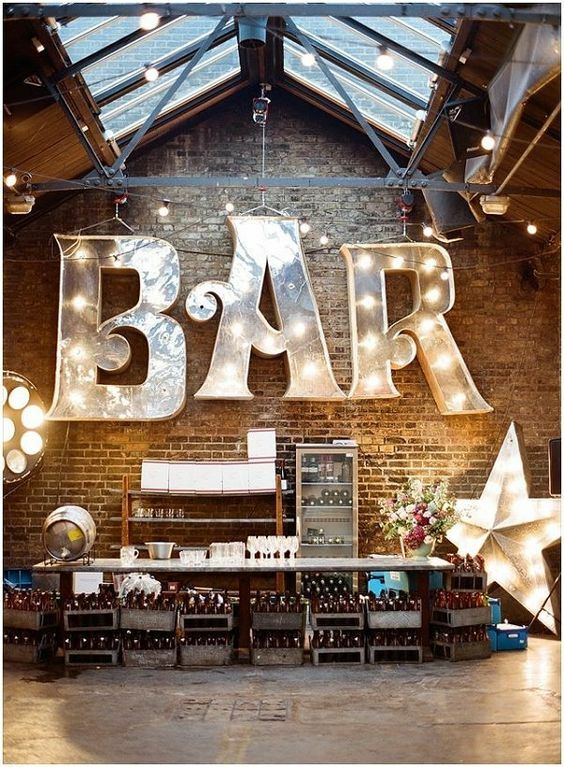 As soon as guests arrive at your wedding, they will be looking around and picking out every detail of the venue. A gorgeous location will capture their attention and will encourage them to share it with friends and family who may not be invited. A less-than-impressive venue will be dulling to the ambiance but will be memorable nonetheless. 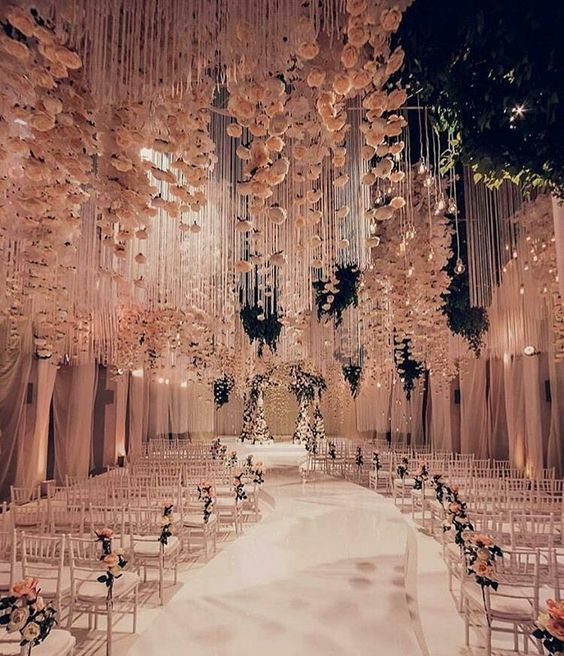 When you plan your wedding, it’s not enough to plan out each décor detail; you also need to think of the comfort of your guests and how you want them to feel. Even though your wedding is all about you, you’re hosting your guests and it is your duty to make sure they feel taken care of. Your guests remember the look of your wedding, but they will remember the feel of it more. Even though an outdoor summer wedding can be gorgeous, do your guests have to sit in the sun, baking in the heat while they eat dinner? Or did you rent a too-small venue for the number of guests and force everyone to cram in the space and on the dance floor? If your guests are uncomfortable, this is what they’ll go on and on about after the wedding. Notice a few things not on the list? When all is said and done, your guests won’t remember exactly how your hair was styled, what your bridesmaids wore, or the exact flowers in the centerpieces. These details are important, but if you give your guests a gorgeous, comfortable venue filled with dance-all-night music and amazing food, you will treasure your wedding forever and your guests will look back on it with fond, lasting memories.